Natasha's Experience:DAREN SLOAN. Bless Daren Sloan. I'm a huge fan of this NA series, and I honestly thought I could say that Clem and Gavin's story would always be my #1, probably because they were my originals. But now? After Daren Sloan? HA! He has taken over and swiped that number #1 spot. "Her smiles do something crazy to my chest. Like they're drawing out air I haven't breathed yet." Do you see that? Sloan is a hot-shot footballer who spouts of these absolutely perfect thoughts that leave me in a disarray of tears and feels. He’s got the greatest sense of humor, and he genuinely cares for Madeline McDermott. "It was like I was addicted to him, to how safe he made me feel." Maddie is a journalist trying to pave a way for herself, but somehow finds that she is in charge of filming segments with one gorgeous Daren Sloan (who also happens to be her new neighbor wink wink I’m dying here). She and Daren have an insane amount of chemistry and feed off each other whenever they are near. Starting a friends-with-benefits arrangement was the craziest and the greatest thing Daren and Maddie could have done. They are explosive together, but my favorite part about their relationship is their incredible friendship. 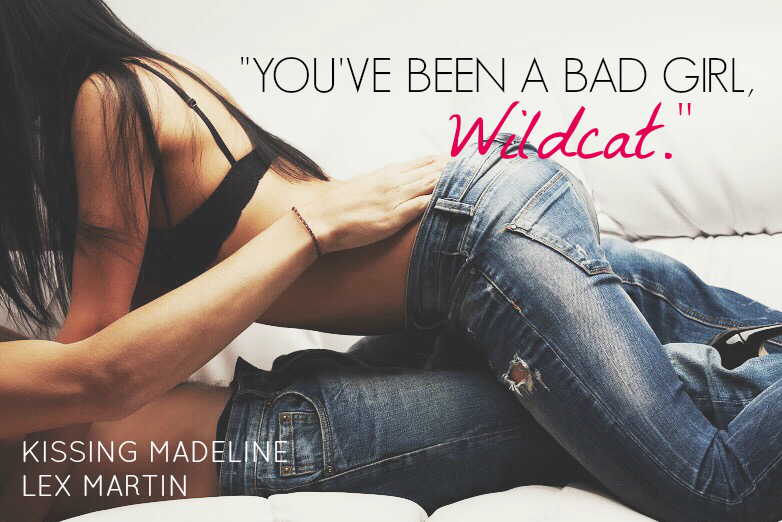 Maddie and Daren’s story is all kinds of steamy, hilarious, crazy and overall, fan-freaking-tastic. I can’t even pinpoint why this book is now my favorite in the series; it’s just the whole story wrapped up in a bow for me. It was so well-written, as per usual, and was just the best way I could have spent 4.5 hours of my life. 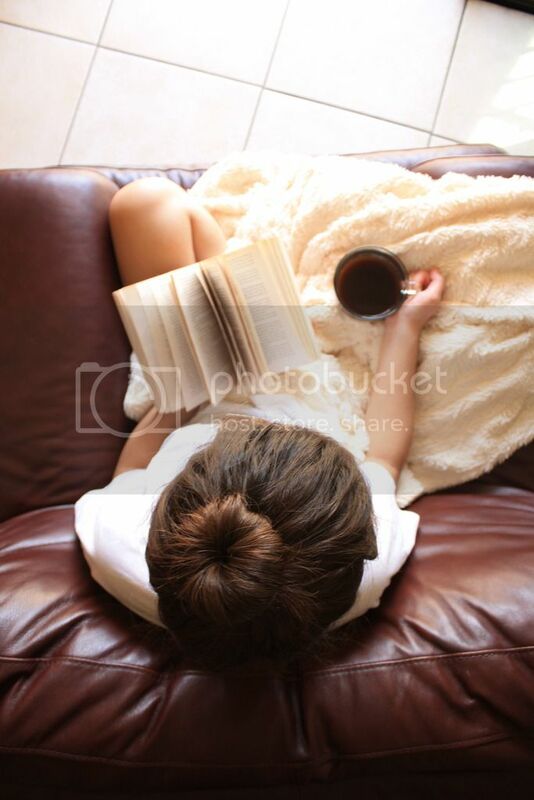 I loved this story, the characters, the dialogue and the way it made me feel. 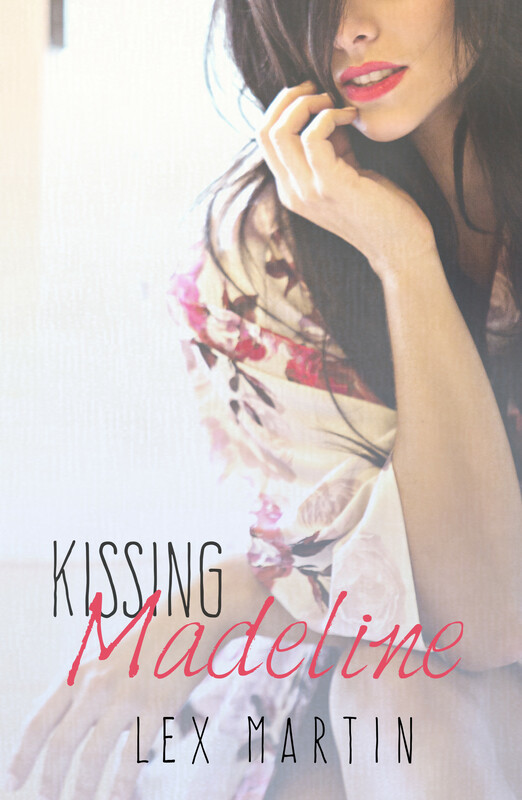 If you're a fan of this series, obviously you need KISSING MADELINE in your life. If you haven't started this series, 1) why????????? 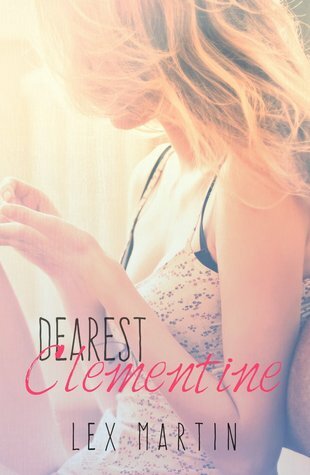 2) Grab the first book, DEAREST CLEMENTINE, which is free right now and make no further plans for your day. You've got a new NA series to get through ;) You're welcome. Don’t miss out on the first two books in this incredible series! DEAREST CLEMENTINE (#1 - Clementine & Gavin): <<< THIS IS FREE RIGHT NOW!Twenty-year-old Clementine Avery doesn't mind being called bitchy and closed off. It's safe, and after being burned by her high school sweetheart and stalked by a professor her freshman year of college, safe sounds pretty damn good. Don't forget to join the HUGE rafflecopter giveaway!